I thought it may be handy to have a few tips for those of you who are new to baking for friends and family with severe food allergies. Maybe your child has recently been diagnosed with severe food allergies, or maybe you have someone in your circle of friends who has severe food allergies and you want to be inclusive and bake something yummy they can enjoy with everyone this Christmas. 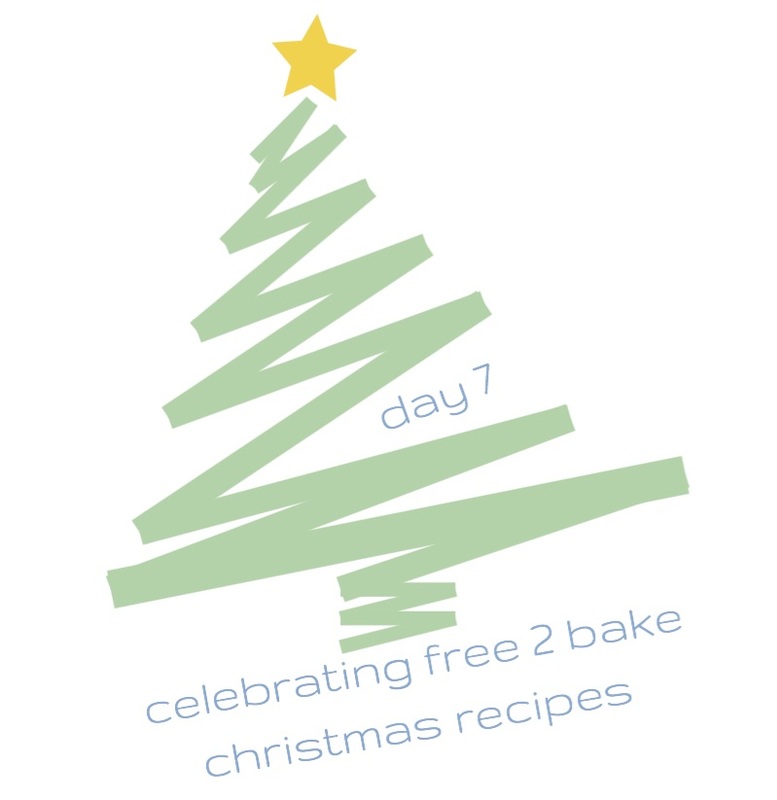 Recipes won’t be a problem – we have lots on free2bake and there are many other blogs with recipes for different food allergies. I can assure you that folk who eat our free-from food struggle to believe that it’s dairy-free, egg-free, gluten-free… as it does taste yummy! I recommend that before you do anything you speak to the person you hope to cater for who has the severe food allergies. Clarify exactly which foods they are allergic to. Ask their advice (they may want to come & bake with you, or invite you to bake with them in their home). Check they would be confident eating food you prepare when you follow the guidelines they provide and/or the ones listed below. Please don’t be offended if they say no, or they wouldn’t want to eat food prepared by you! 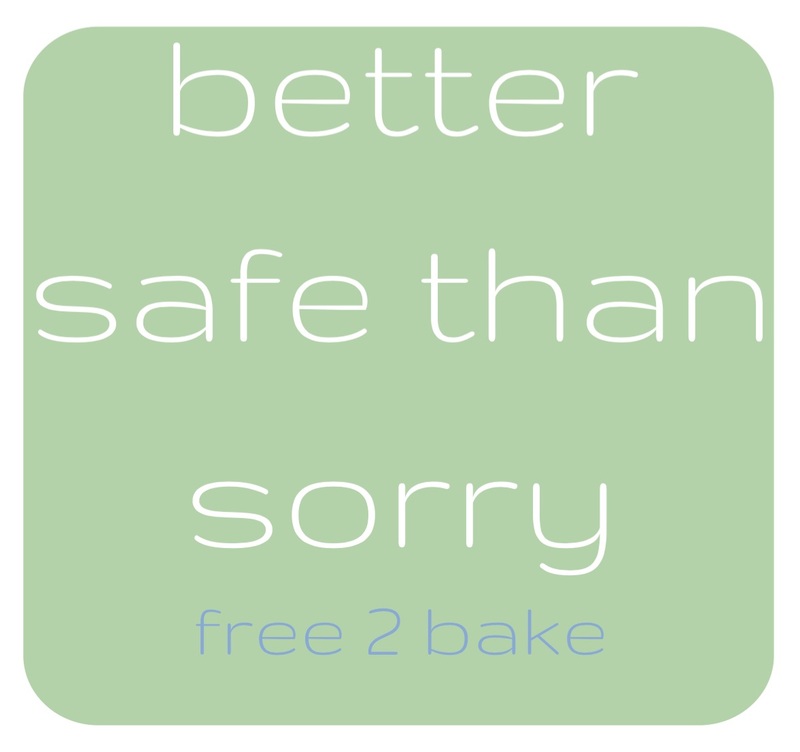 It’s best to find out before you expend time and energy creating a “safe” environment and baking for them. Aars’ no longer risks eating food prepared by some members of our family due to negative experiences in the past. He has become very cautious because anaphylaxis hangs in the balance. Food allergies can be intimidating especially when they are severe and cause anaphylaxis. Cross-contamination is the biggest risk in the kitchen when you’re not used to baking for those with severe food-allergies. We have learnt some lessons the hard way, and as a result Aars is very wary of food that has not been cooked either by me, or in our “safe” pots, pans or baking trays – so we lug them about to family events! Kitchenware (bowls, measuring jugs, utensils, cake tins, baking trays, cooling rack…) everything to be used for the free-from baking is washed thoroughly and then put in the dishwasher on highest setting. Drip dry. (Avoid tea-towels as they could be contaminated with the allergens). Work surfaces are thoroughly cleaned – we use both hot soapy water (with clean J-cloth) followed by anti-bacterial spray (and clean kitchen towel). If you wear an apron make sure it’s just been laundered. Line your super-clean pots with clean tin foil so that there is no risk. Line your super-clean baking trays with clean baking paper. Line your clean cake tins with baking paper. When prepping your ingredients use glass or metal bowls and utensils, avoid using plastic or wooden ones as they are harder to ensure cleanliness. really a superlative chance of submission since it enables you to receive an appropriate exchange at affordable rates. that will result in a distinct skin without craters and sets.